To ensure that our resources go to those who truly need them, CFRC established the Admission-for-All Scholarship policy. Access discounts are available for groups of 45 participants or fewer. Access discounts are not available during the summer months of May, June, and July or for CFRC Experiences. Schools or school programs where more than 50 percent of students are eligible for the free and reduced-price lunch program can visit CFRC at no charge. Schools or school programs where 25-50 percent of students are eligible for the free and reduced-price lunch program can receive a 50-percent discount. 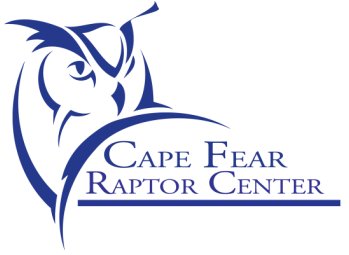 Please contact our education department to reserve a visit and tour of Cape Fear Raptor Center.